I was born and raised in beautiful downtown Horsham, PA and have always been an athletic guy. Whether it was Track, Cross Country or Club Soccer, you could always find me on a field in High School. After graduating from Penn State with a B.S. 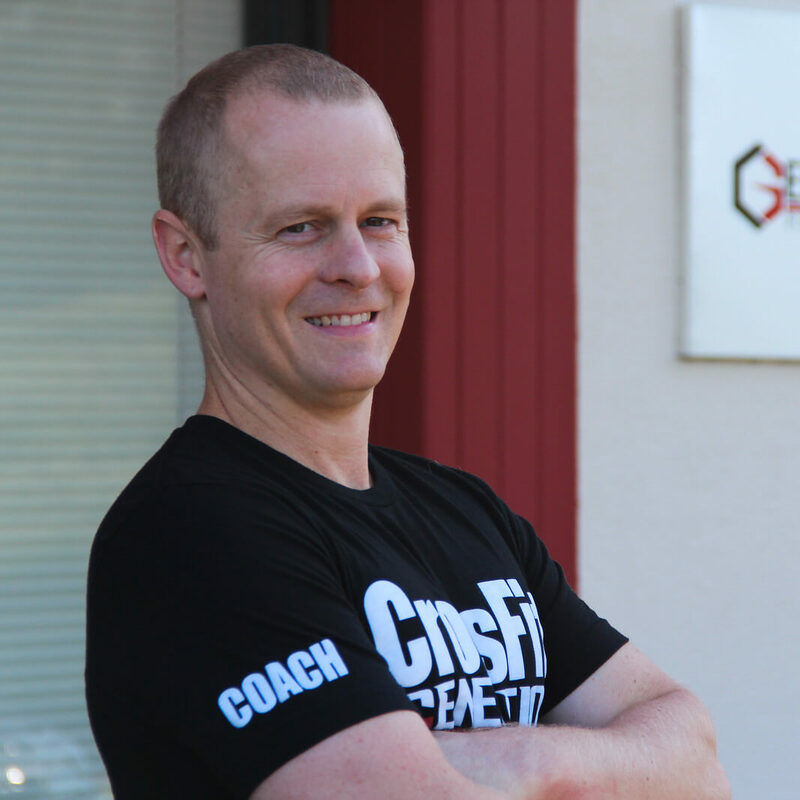 Kinesiology and an emphasis on Movement Science, I came back to the Philadelphia area and discovered CrossFit in 2010. Seeing people achieve their goals is truly amazing and knowing you’ve had some impact on that is a very rewarding experience. But the connections that I make with our athletes and what I learn from THEM really drives me each and every day. I live with my wife Lauren, our children Taylor and Luke and dog Stuey here in Horsham, PA. Interesting Fact – Within the last year I’ve really gotten into learning how to Home Brew. Also, when I was in high school I traveled to Germany and played soccer there in many different towns throughout the country.